Alitalia and Aerolineas Argentinas have strengthened their commercial agreement by signing a codeshare agreement. 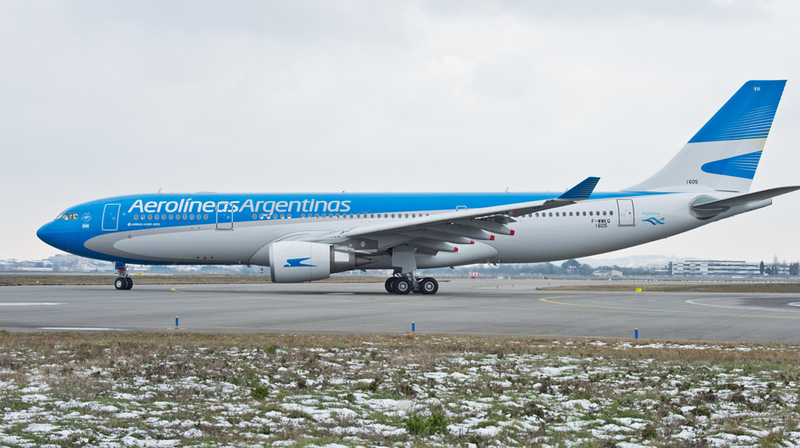 The deal will provide travelers of the two airlines with more choice and enhanced network connectivity between Italy and Argentina, and beyond to 75 destinations in Italy, Europe, Middle East, Argentina and South America, thanks to the flights operated by both airlines. 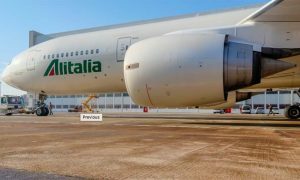 Alitalia will from September operate three out of seven weekly frequencies between Rome and Buenos Aires with the new Boeing 777-300ER. With its 382 seats, the new flagship aircraft of the Italian airline will allow increasing the capacity on this route by 13 per cent. Alitalia is widening its South American network by placing its “AZ” flight code on Aerolineas Argentinas daily flights (from July) between Rome and Buenos Aires, in addition to the direct daily flight operated by Alitalia, and beyond to 42 domestic and South American destinations served by the Argentinian airline, such as Rosario, Córdoba, Iguazú, Bariloche, Ushuaia, Mar del Plata, Santiago (Chile), Montevideo (Uruguay), Asunción (Paraguay), Santa Cruz de la Sierra (Bolivia) and Lima (Perù). Similarly, Aerolineas Argentinas will broaden its offer by placing its “AR” flight code on Alitalia operated daily Buenos Aires-Rome services and beyond the Italian capital city to 33 domestic, European and Middle East destinations served by the Italian airline, such as Venice, Florence, Naples, Madrid, Barcelona, Athens, Berlin and Abu Dhabi. In 2016 Alitalia has increased its number of services to Central and Latin America by adding new flights to Santiago, Mexico City and Havana.